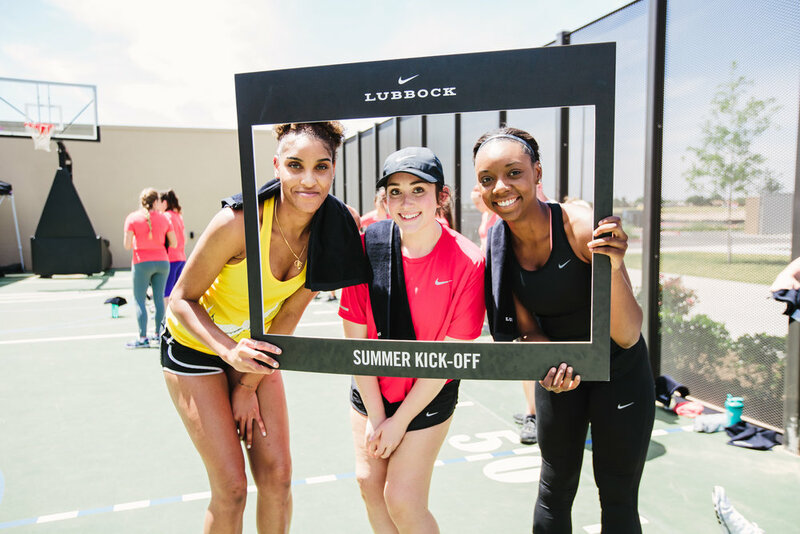 The brand team asked us to create an activation for the Nike Lubbock Factory Store to outfit and inspire athletes for an active summer. The store is considered a hub of the community and the team wanted to foster more awareness of their community partnership. 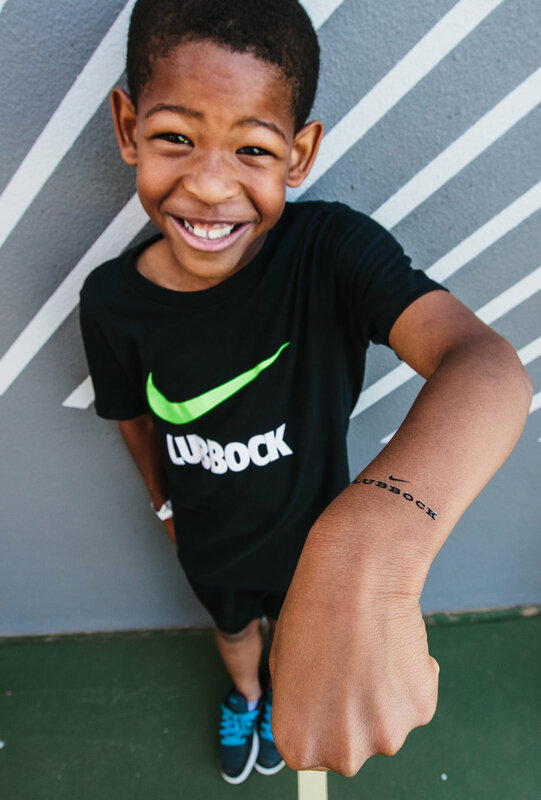 We created a day-long experience that would target both Young Athletes (YA) and adults. 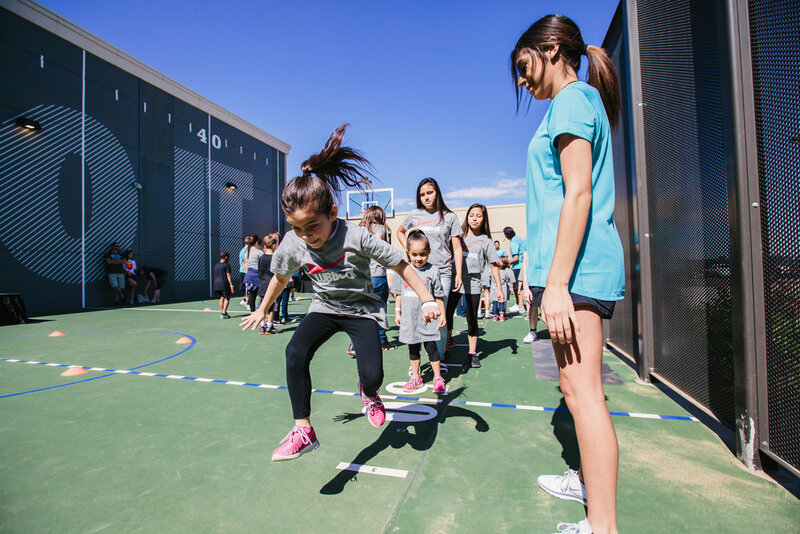 Utilizing the store’s sport court, we developed an immersive fit experience that kicked off with a series of YA agility drills. The afternoon session was led by a Nike Master Trainer with an NTC inspired workout. 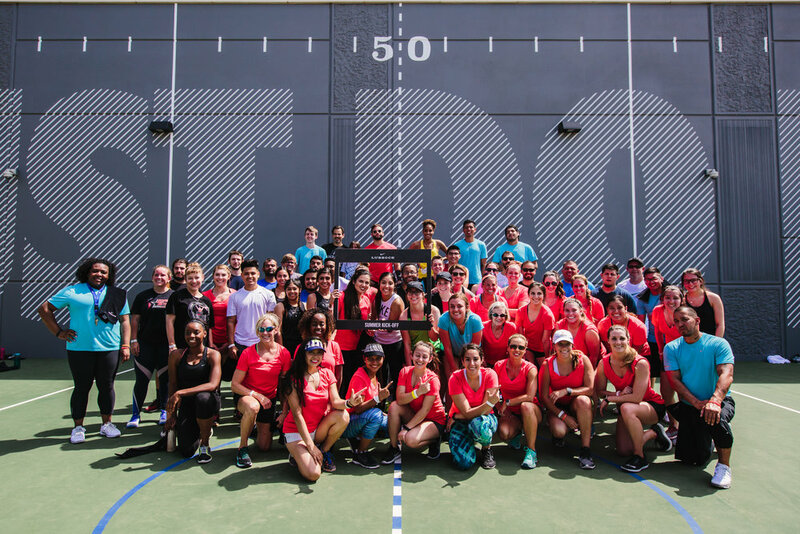 Both groups were seeded with hyper-local gear and treated to a smoothie bar and gifting station post workout. 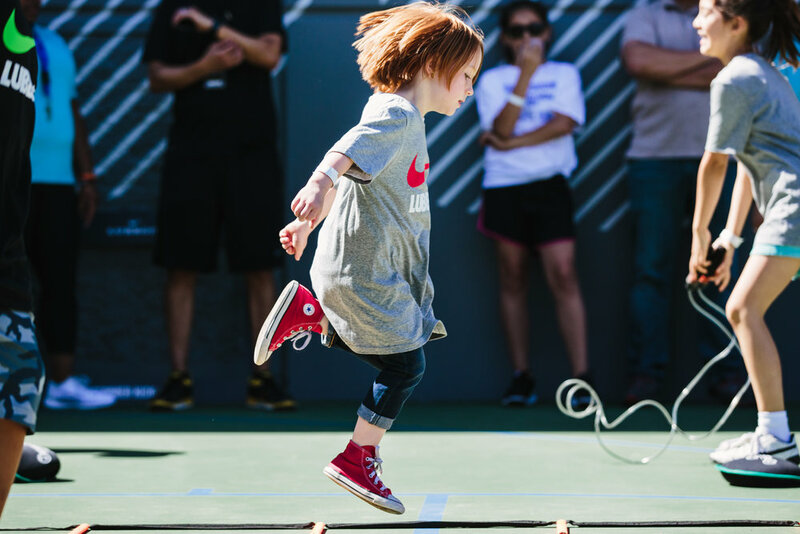 Participation exceeded Nike’s expectations with a 30% increase over forecasted attendance numbers. Additionally, sign up reached max capacity for both activations.